It is not a big secret that I love Korean food. Aside from being tasty and usually spicy, Koreans always make sure to include vegetables in their dishes, which is probably why I don’t feel guilty when splurging myself with their good food. I have recently been told about this new place at Quezon City and of course, I got really excited to try it out. Nestled in an area filled with various restaurants along Mother Ignacia, the building where Leann’s Tea House is situated looked unassuming, however once inside, we felt relaxed with its homey and calm ambiance ideal for those who want to enjoy their food with the company of family and good friends. How the restaurant came to be is an interesting story and from there you will also learn as to who Leann actually is. 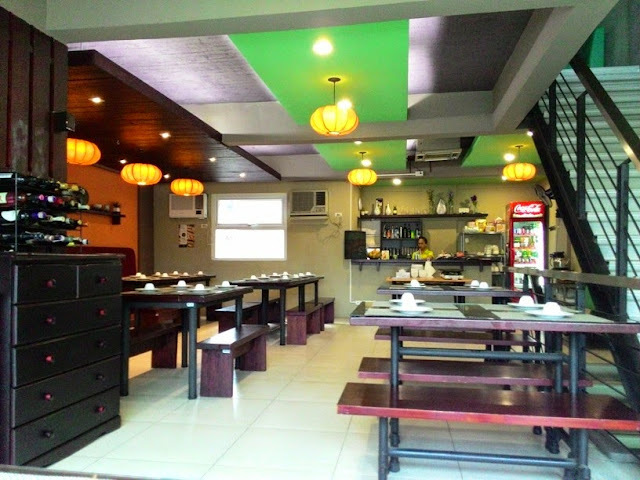 The place is managed by two Tsinoy sisters, one of them is actually married to a Korean, who by the way, also manages the overall quality of the menu being offered. The first daughter of this couple is named Leann Park. The menu is filled with my Korean favorites such as jjigae and also unique tea offerings that we enjoyed. 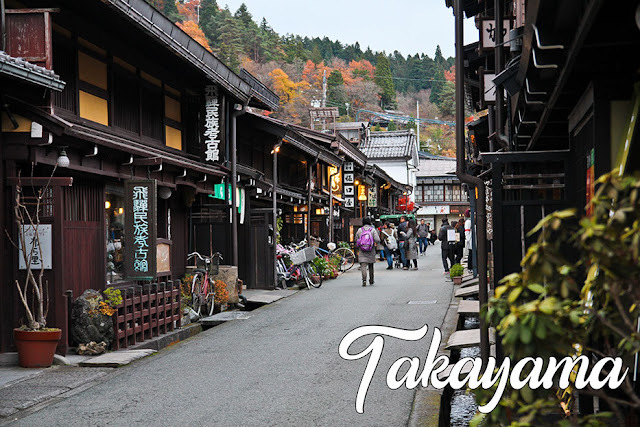 We got to try their best sellers and I am glad to stay it did not disappoint! 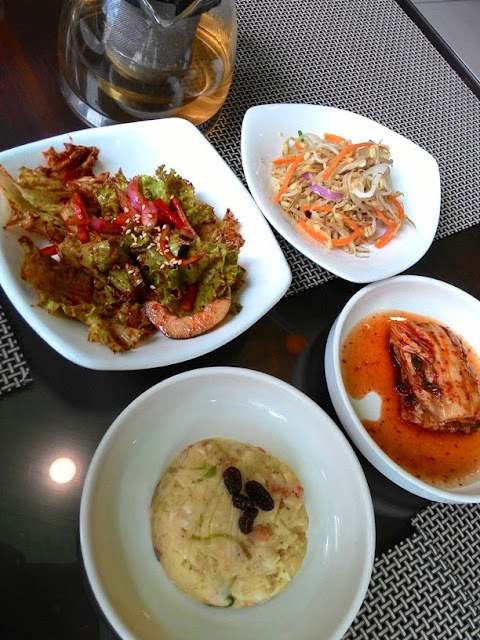 For starters, we were given hot tea and banchan or side dishes that you can munch on while waiting. However, please note that they only allow three refills per table. I absolutely loved their kimchi, it has a combination of sweetness and spiciness that I find unusual with the kimchi usually being served here in Manila and even in Korea. We couldn’t get enough of it that we even ordered a bottle of their kimchi for takeout. We also had the Haemeul Jeon or Seafood Pancake. 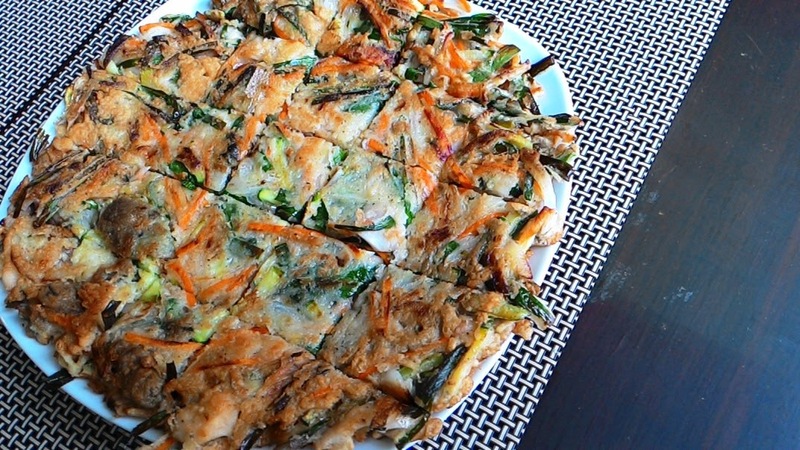 If you’re a Korean food fanatic, you might not agree that pancake is the correct translation but I guess it would do. 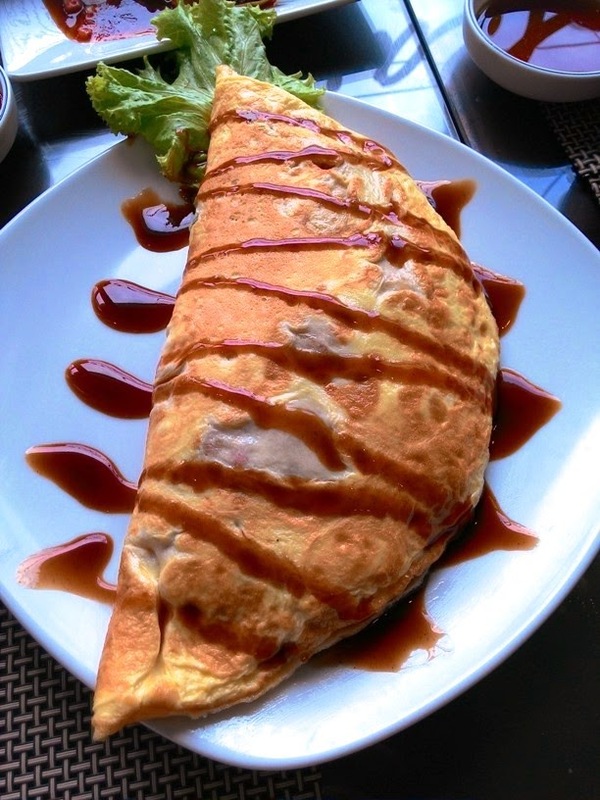 I think it is closer to an okoy. This is one of the best appetizers to start of a Korean meal, just light on the stomach so that you will still not be full for your next dish. 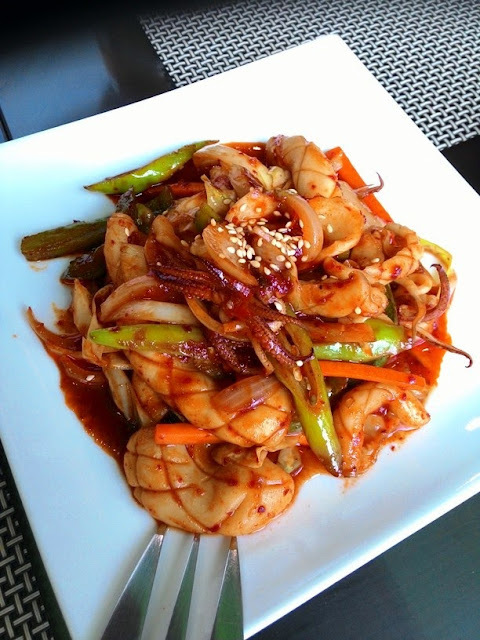 Spicy Squid or Ojingeoh Bokkeum is also great as an appetizer. Even though you might think it will send fires to your taste buds, I can say that it is just mildly spicy, sweet even. I am sure you will also enjoy their rice dishes, we got to try two of them and they were really delish! The Omurice or omelet rice is just humongous! It could probably be enough for three-four people. 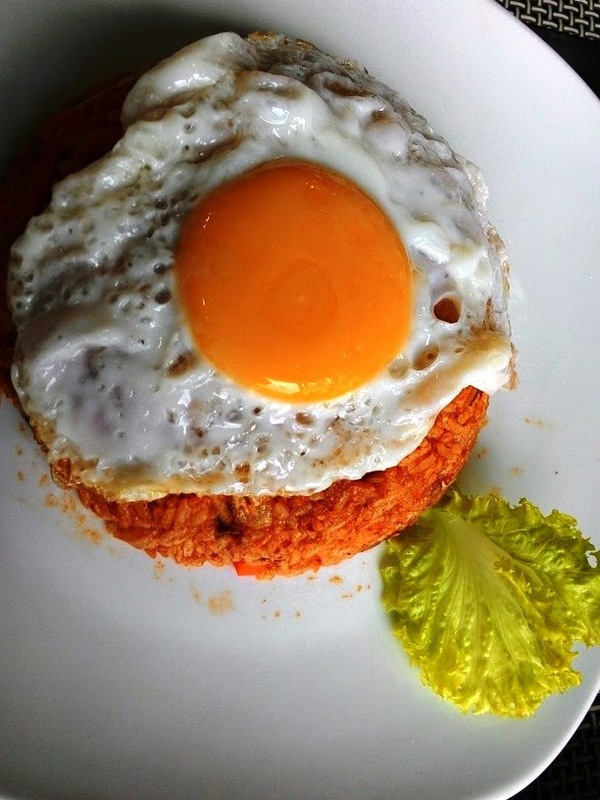 The kimchi bokkeumbap or Kimchi Fried Rice is recommended if you love a spicy twist to your rice. And their Bibimbap is also a nice addition to your order, loaded with veggies, mushroom and meat, no other way for me to have it than to add that gochujang sauce for the extra spicy kick. The taste and quality is very distinct compared to the bibimbaps you could try at your food courts. Kimbap is Korea’s answer to your maki cravings. 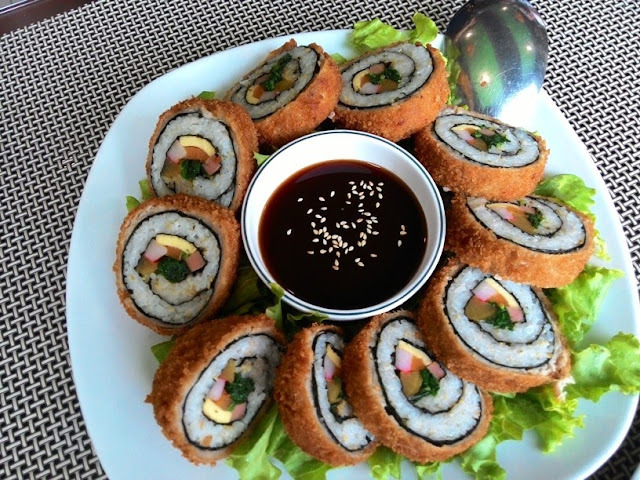 I guess the difference is the fillings they include which is usually egg and vegetables, but in this case, Leann's Tonkatsu Kimbap is covered with thin crispy tonkatsu. And it’s even bigger than the kimbap I have had before. Yum yum yum. Spicy Pork was one of our favorites. It wasn’t really spicy, but that could just be me though. I can’t help but compare it to a spicy tocino but my sister disagrees. We both loved it though. Who wouldn’t want some sweet and tender meat? 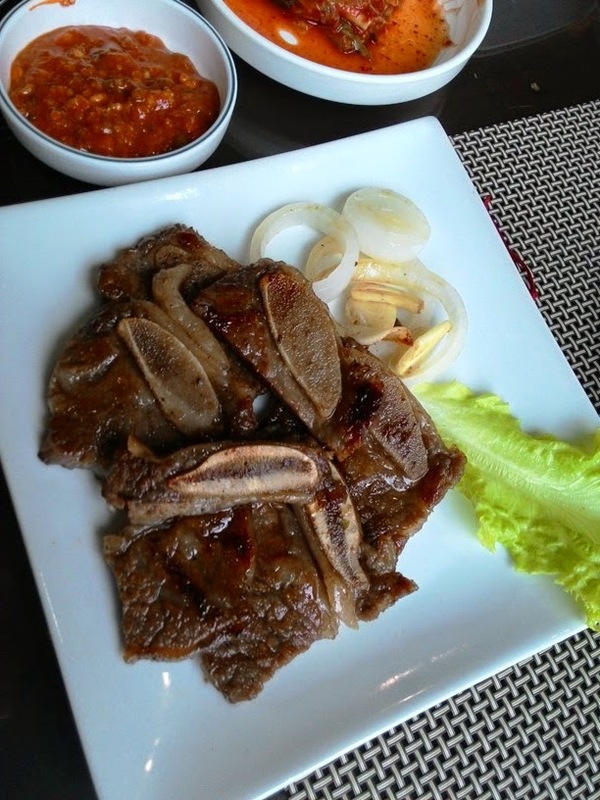 Your best bet would be L.A. Galbi. Recommended for those that want their meat with less preparation but still oozing with flavor. 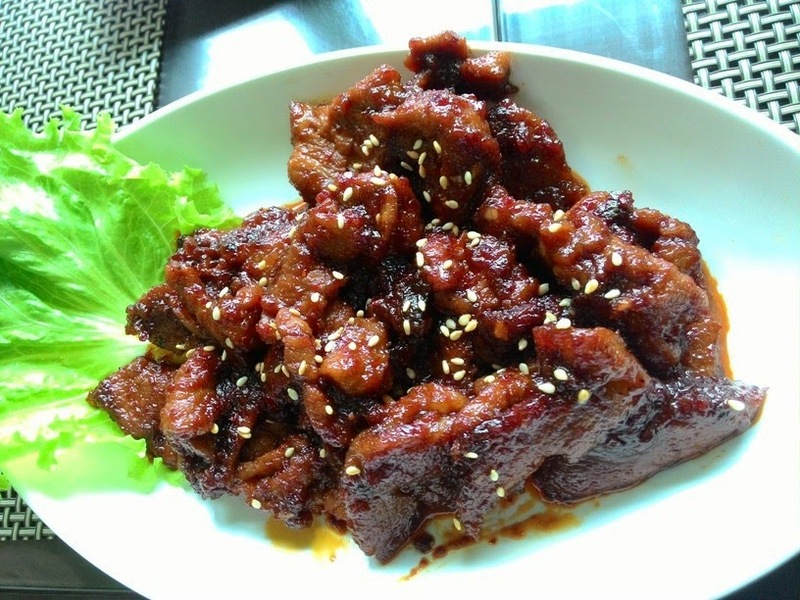 Leann’s take on the Galbi Jjim was another interesting feat. I don’t think I have heard Filipinos trying Korean stews or soup but this dish might just change their minds. 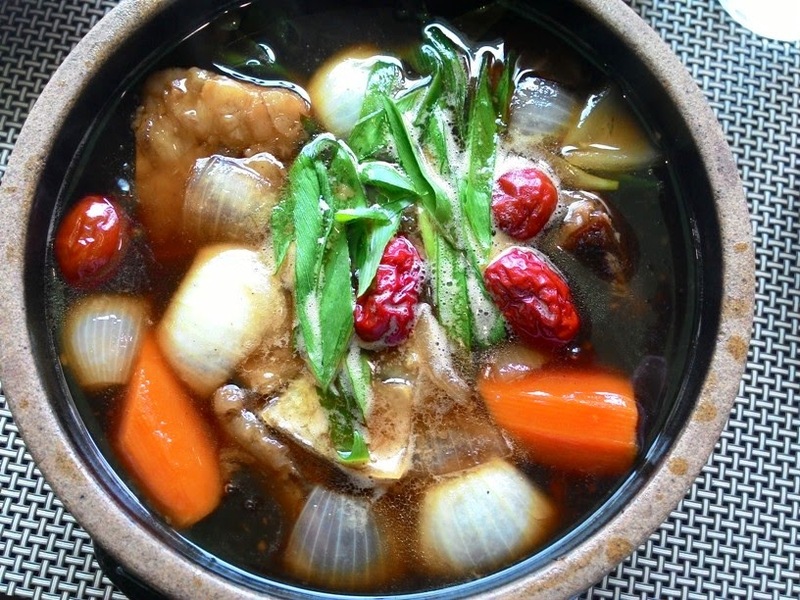 The vegetables and meat are blended perfectly with their unique sweet stew. You wouldn’t really call this a tea house without the teas. 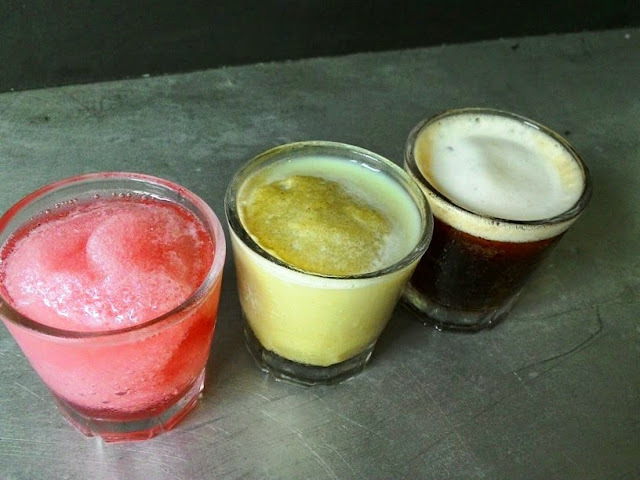 I am not a big fan of this drink but Leann’s twist to their teas made me change my mind – Frozen Teas! Despite my impression of teas being always bitter, this dessert was really refreshing and had unique flavors. We were only able to try samplers but the original size is served in a tall glass. I recommend Omija Tea with its subtle sweet flavor. 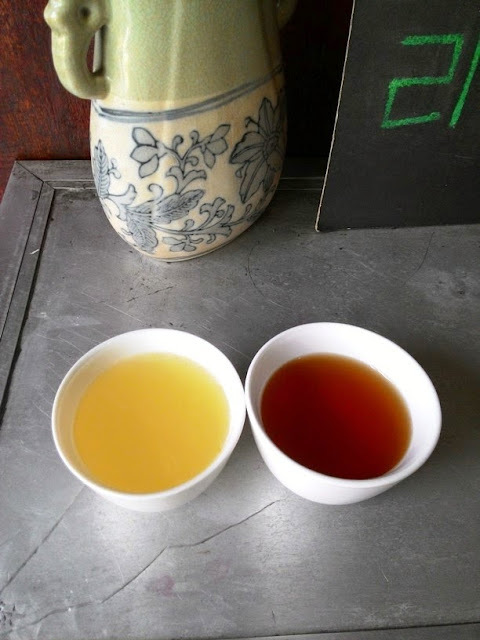 Of course, they also offer hot teas that have that cool soothing fruity vibe, Honey Jujube Tea and Honey Citron Tea. If you’re up for a refreshing cold drink then their fruit shakes would be a good choice too. 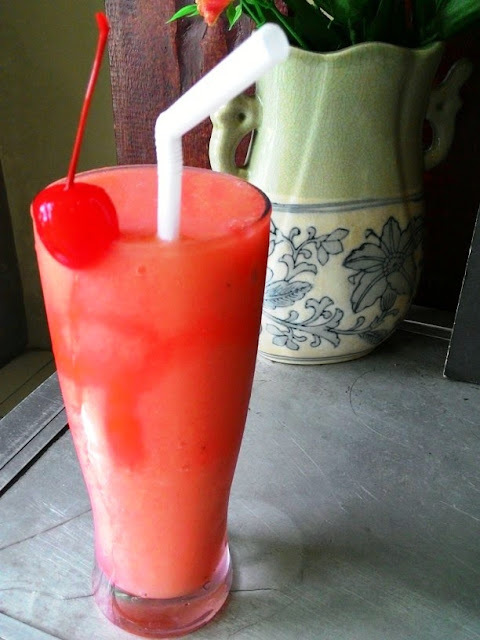 The Catalina Sunrise is an ideal blend of my favorite fruits; banana, strawberry and mango and it was the best conclusion for this hearty and sumptuous meal. Accessibility/Location: 4 – Even though we have been to Mother Ignacia and Tomas Morato a couple of times, we had some trouble locating the restaurant. However, it was only quite easy if we had taken a tricycle ride. Ambiance/Staff: 4.5 – The first thing I noticed were the smiles of the staff! The whole staff and even the owner were friendly and helped us through the menu. 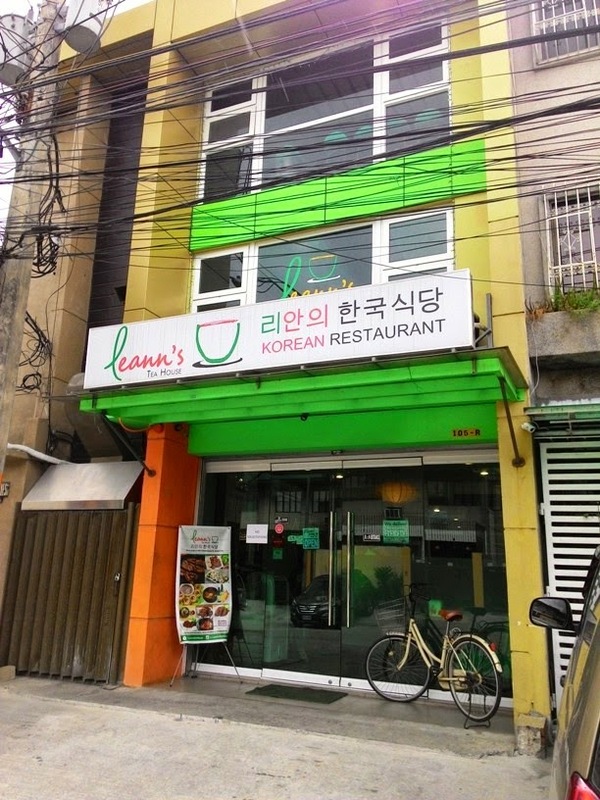 Food: 4.5 – Even though the menu is similar to what most Korean restaurants offer here in Manila, the quality and the taste matters most, and I found both of those at Leann’s. 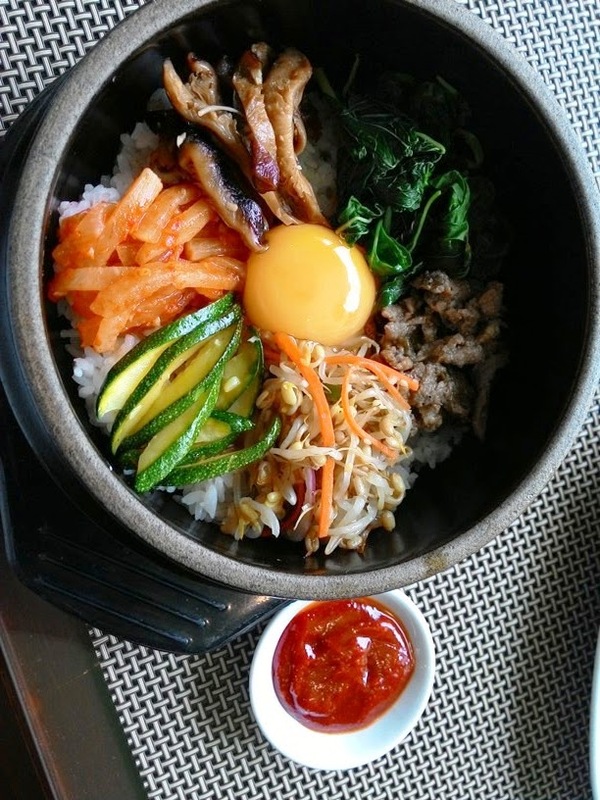 Even though Korean food is getting quite popular with Filipinos, some only tend to eat unli meat, japchae and bibimbap because they thought other dishes would be too spicy. Leann’s Korean food has that unique Filipino twist that I really liked and I think would be a hit with other Pinoys as well. Price: 4 – The price is at par with the quality of the food and drink, food and price is perfect for sharing with a group of two to four. 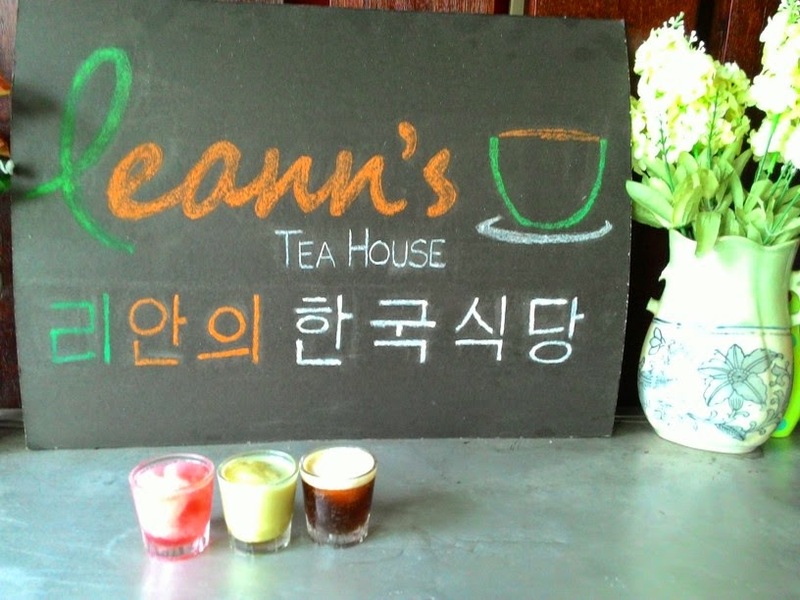 I have tried more than a dozen of Korean restaurants here in the city and I can say that Leann’s Tea House is my favorite so far. 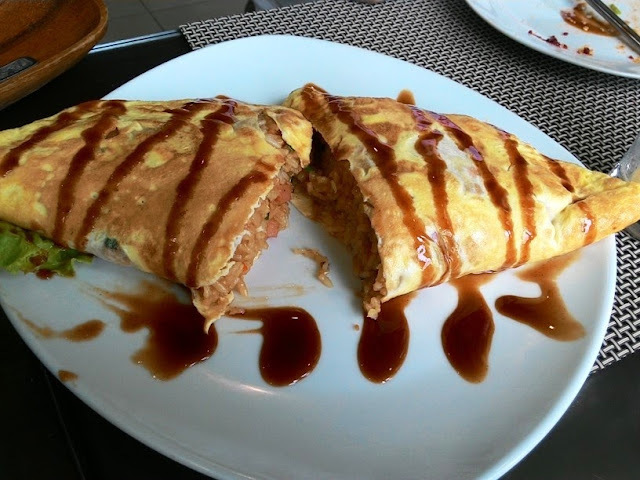 Good food and affordable price, perfect for that Sunday date or dinner out with the family. Unlimited samgyupsal has been gaining the popularity and I am proud to say you can also have the same dining experience at Leann’s Tea House. We are giving a chance for that one lucky reader to dine at Leann’s Tea House and try their unlimited samgyupsal for two. Join the giveaway below, mechanics are easy as 1-2-3.